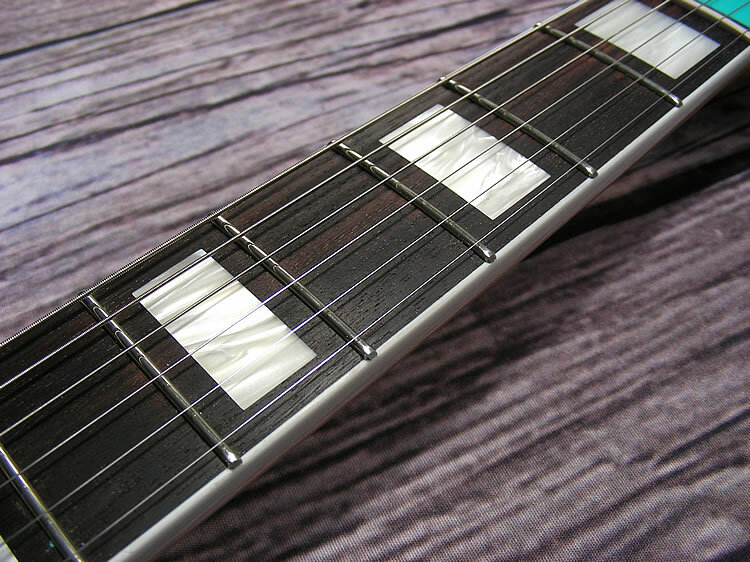 Deluxe Conversion Varnish finish with no aging ($275 upcharge)! 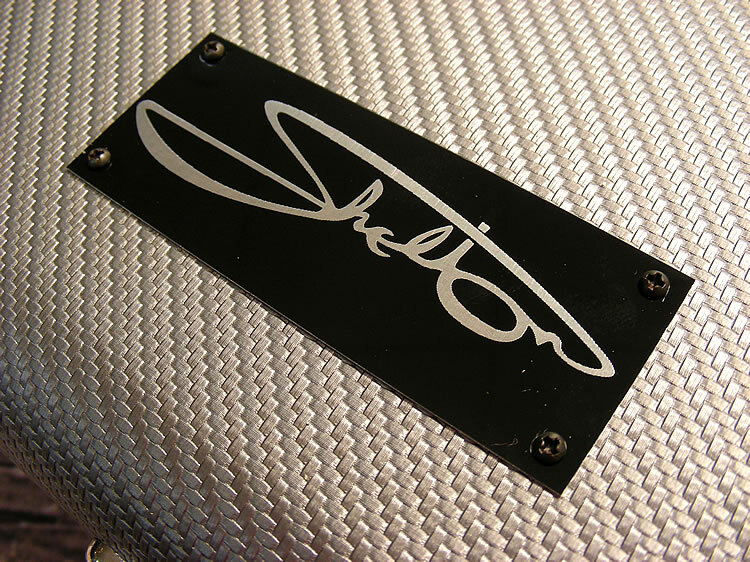 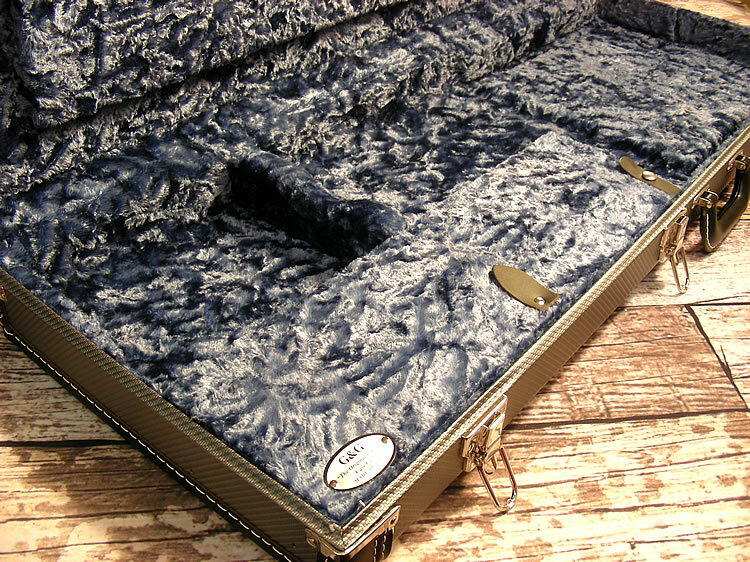 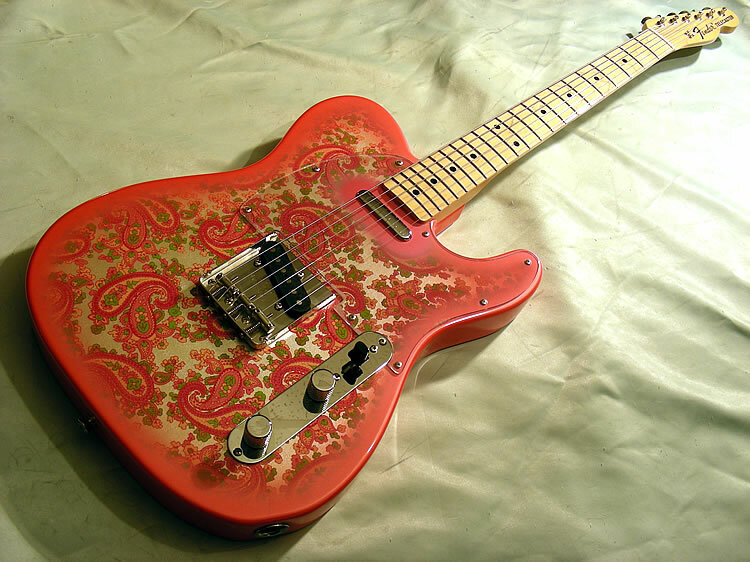 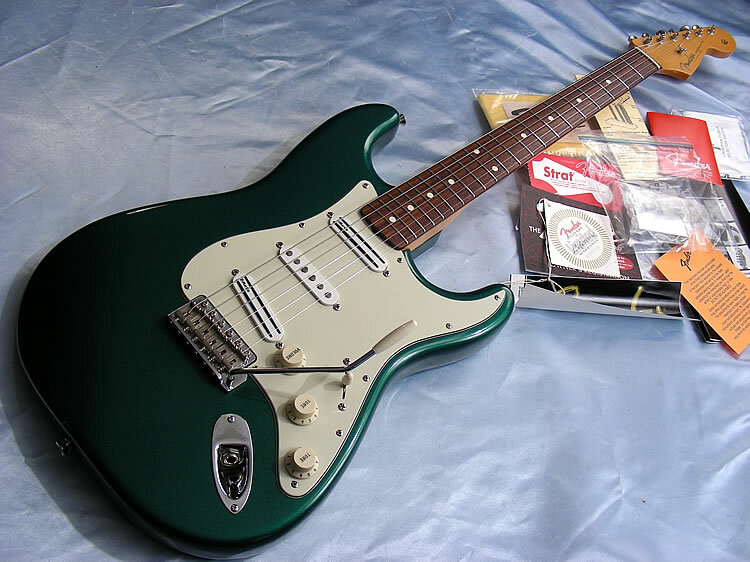 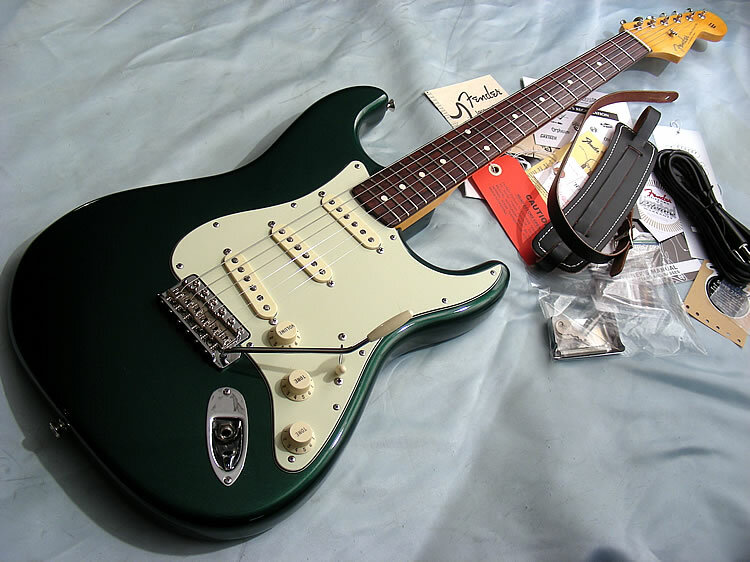 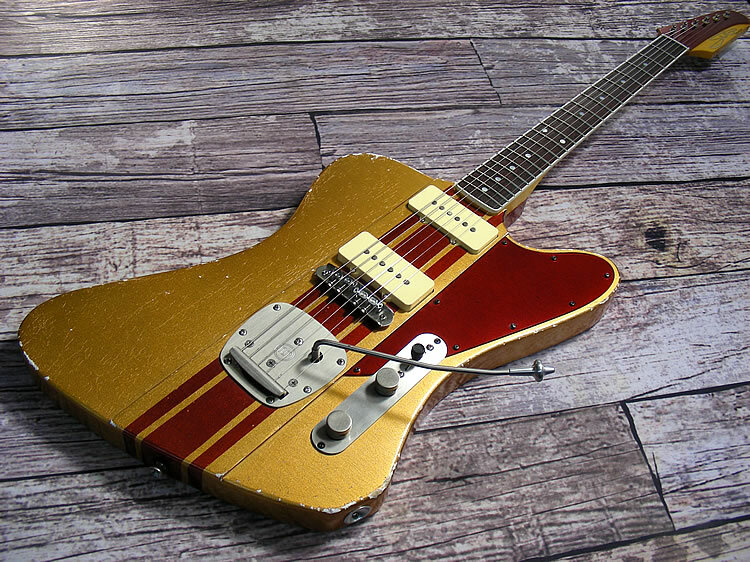 If you don't like relics, here's your guitar! 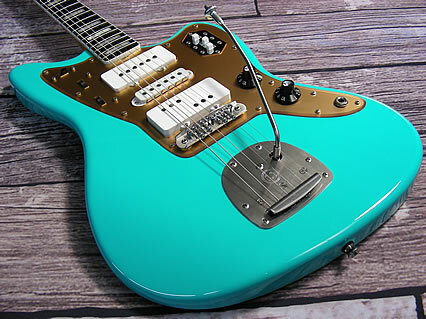 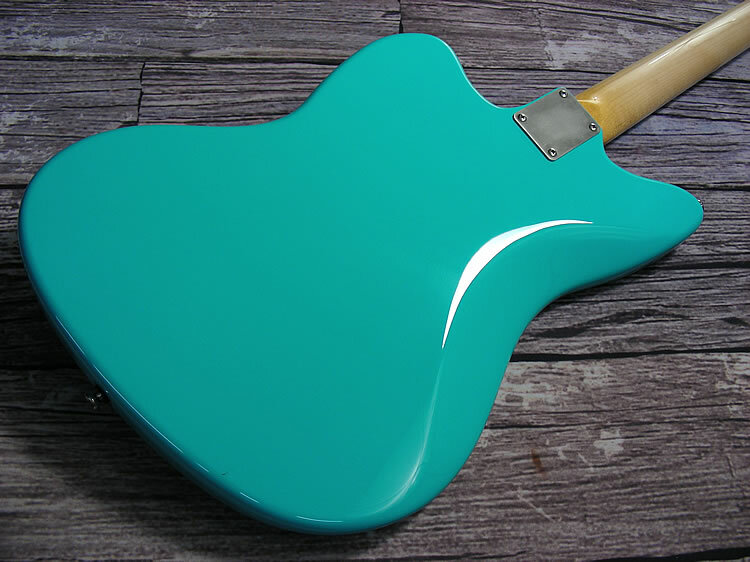 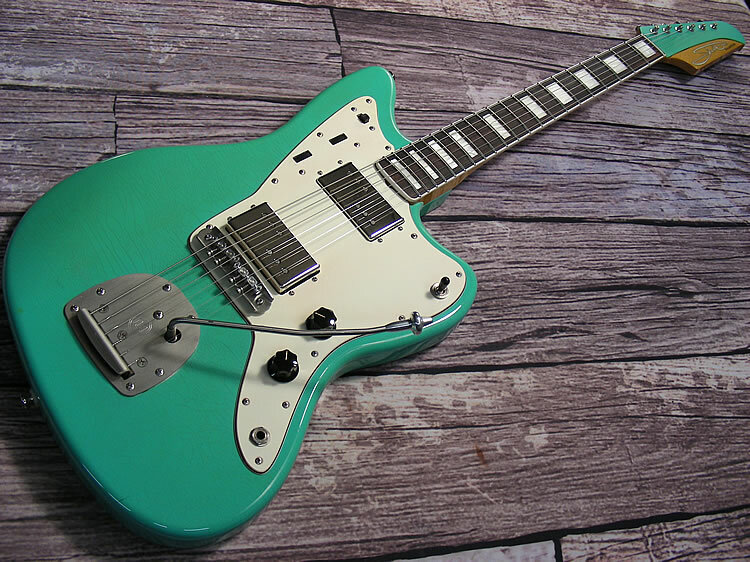 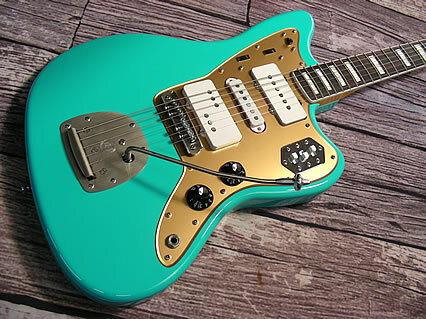 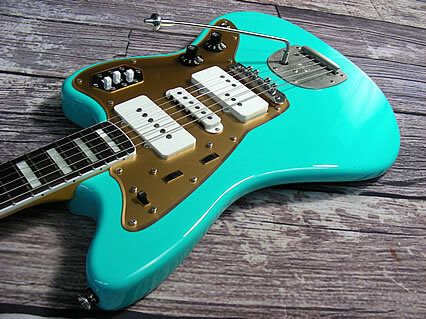 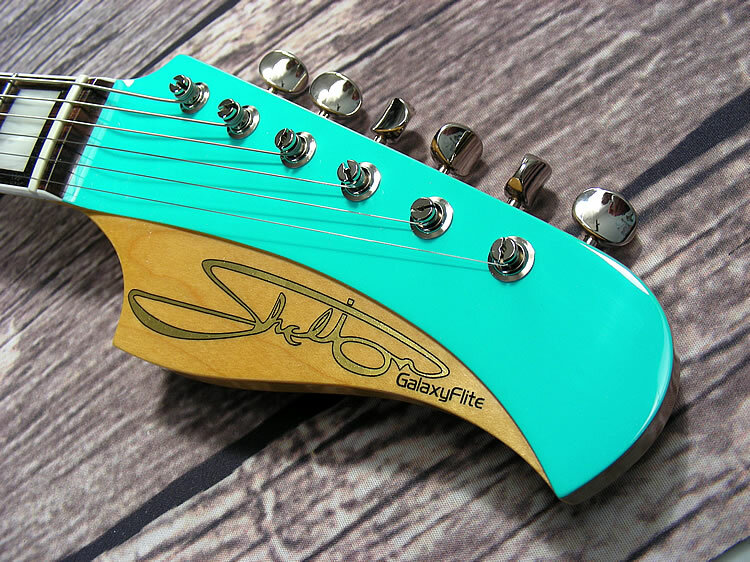 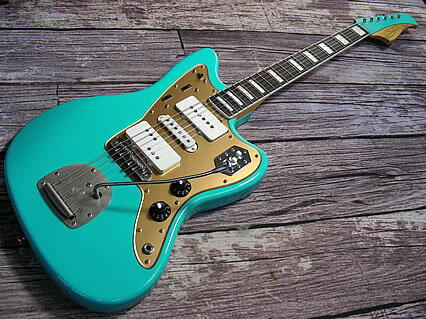 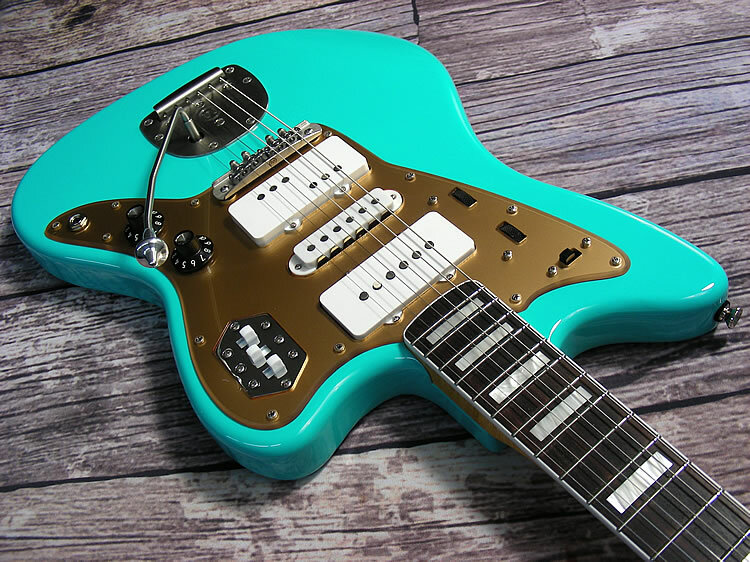 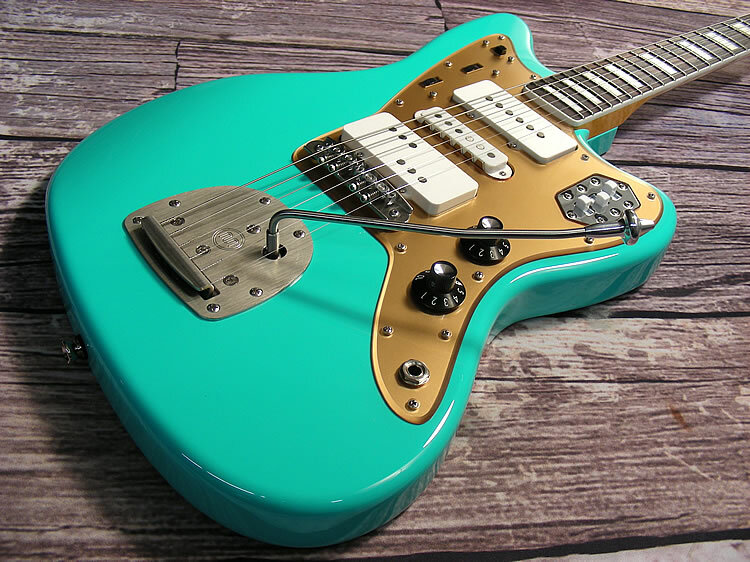 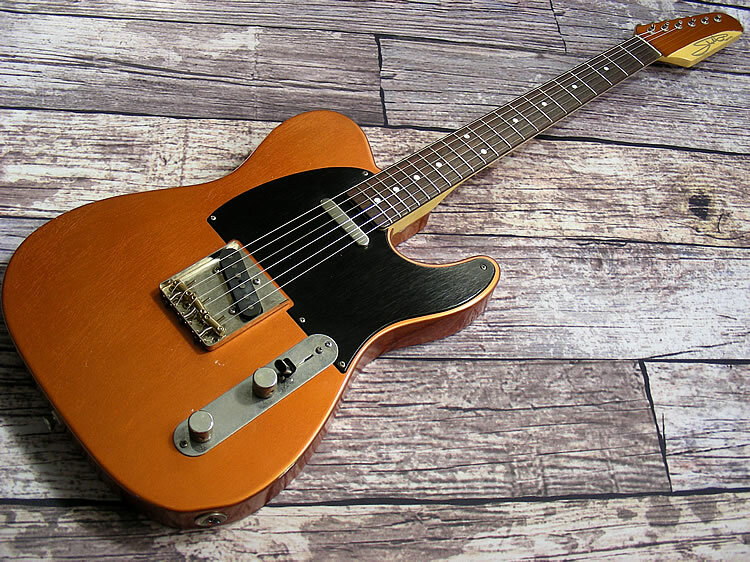 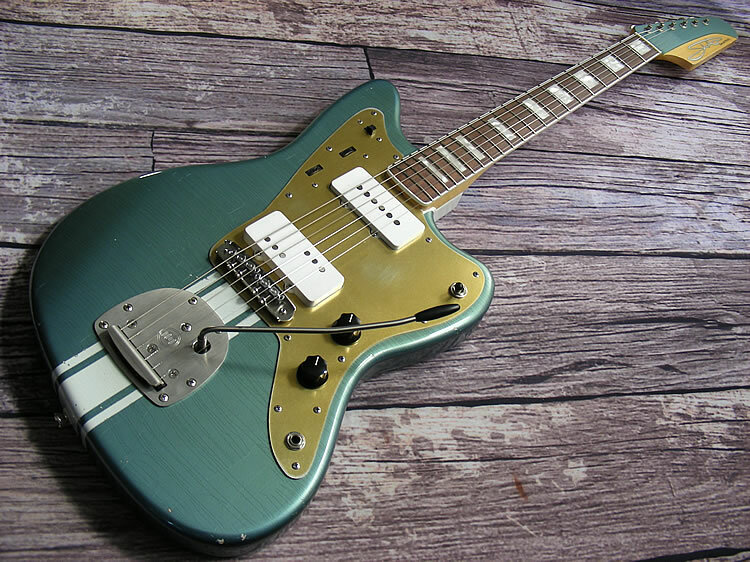 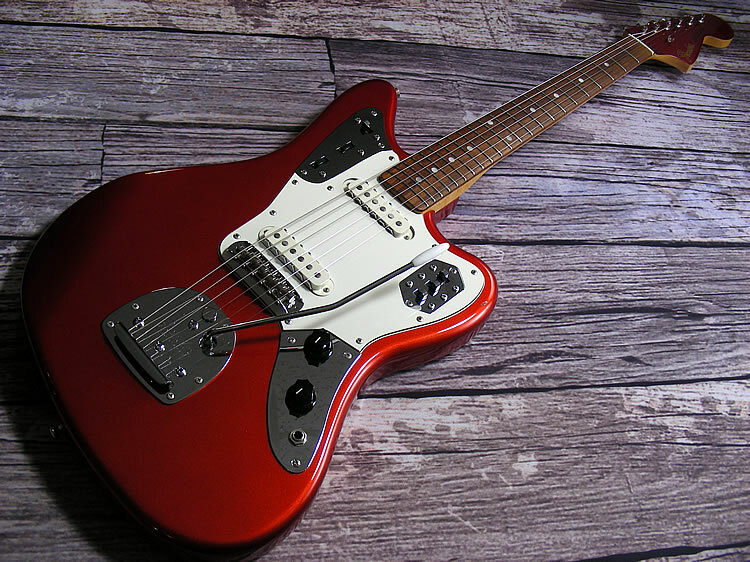 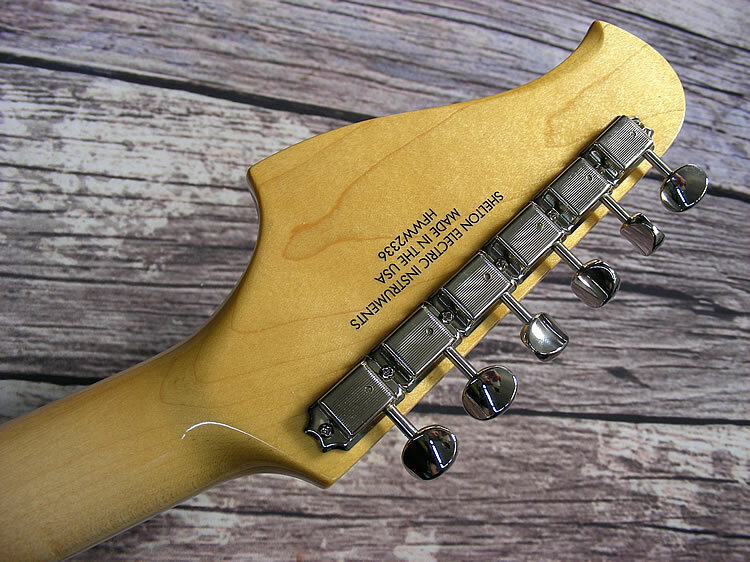 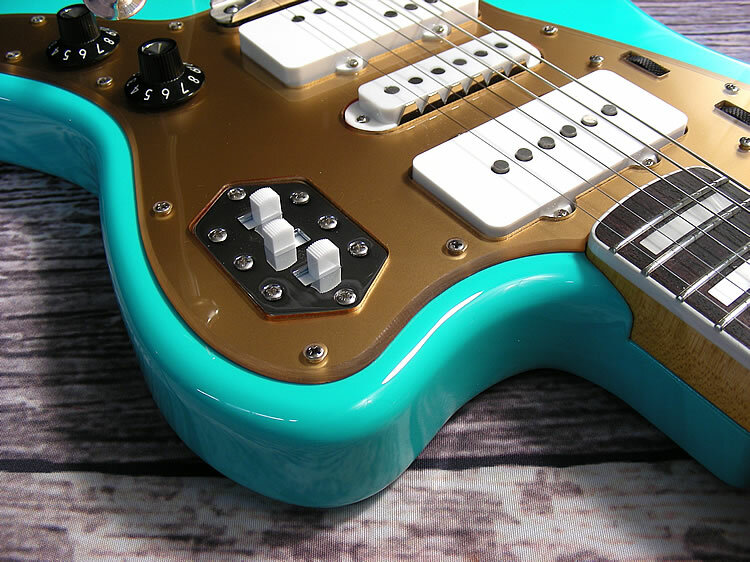 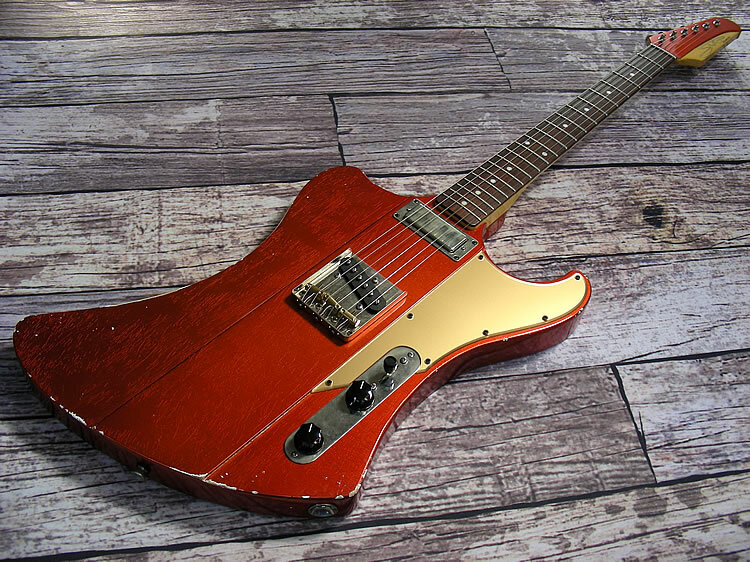 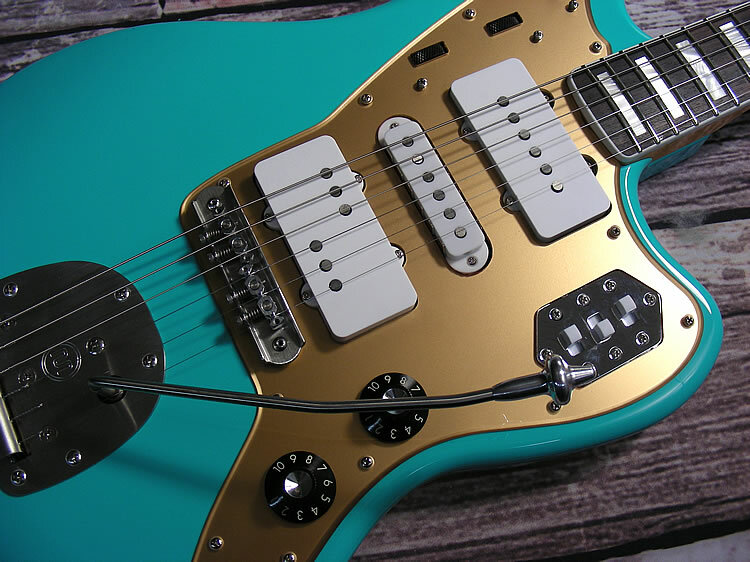 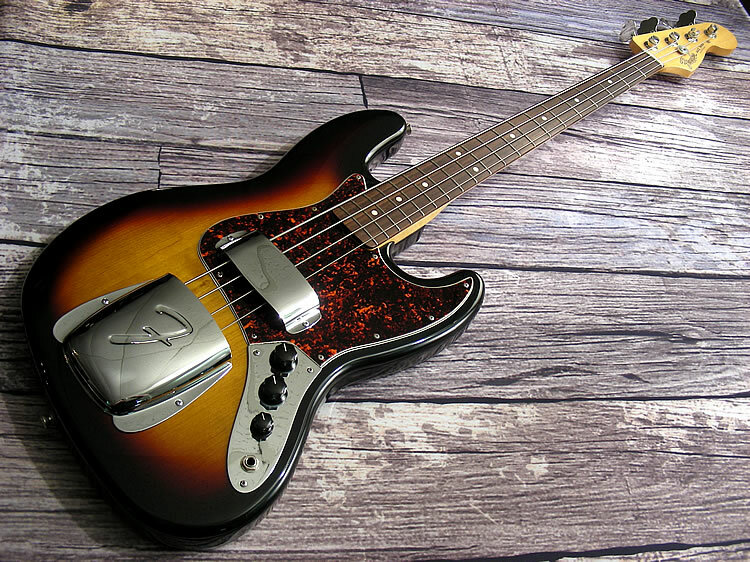 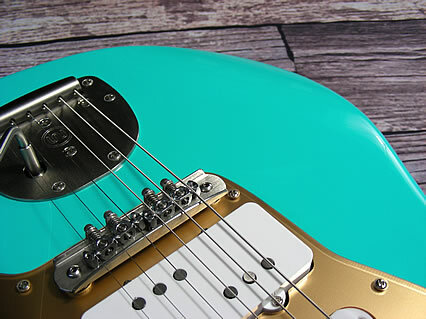 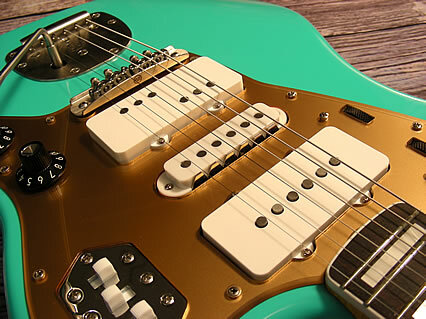 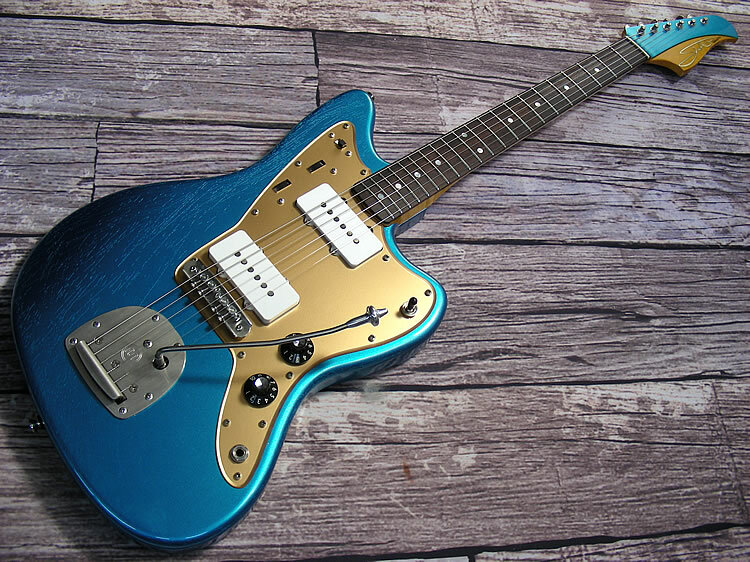 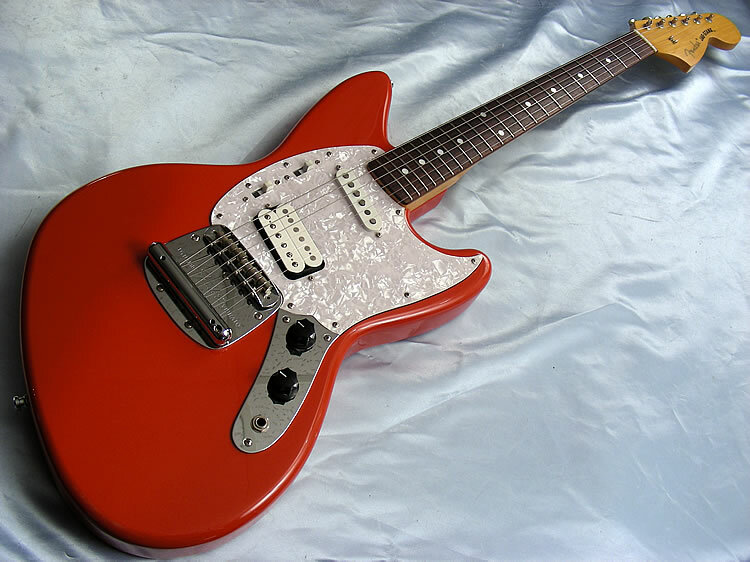 The GalaxyFlite is an incredible offset guitar that offers more than the competition. 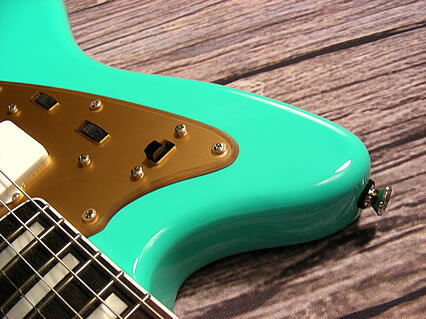 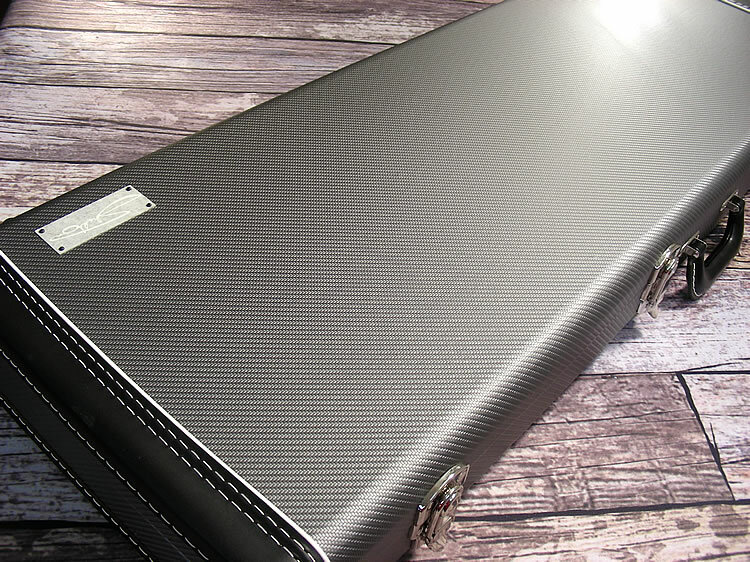 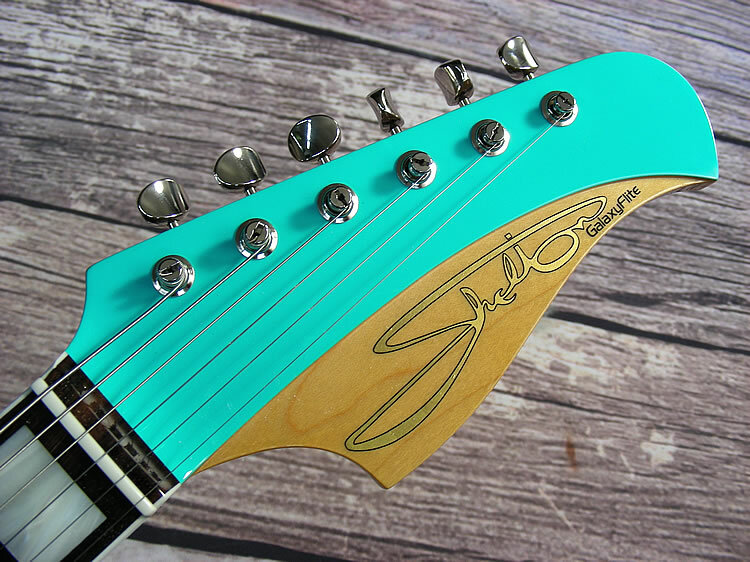 Innovative tones, premium components, and great attention to detail set this one apart. 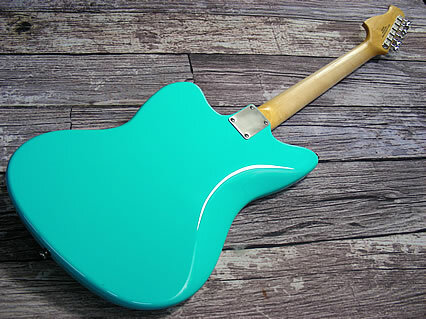 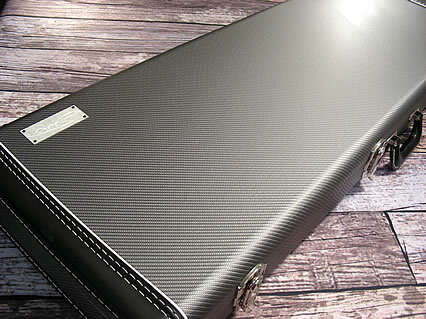 BUY IT NOW and own this great guitar!